ARRIVAL IN DELHI MEET , GREET & ONWARDS TO SHIMLA. ON THE WAY: PINJORE GARDENS & BAROG (IF TIME PERMITS). ARRIVAL IN SHIMLA, CHECK INTO THE HOTEL STAY. 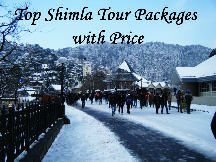 After Breakfast move to Shimla Sightseeing. 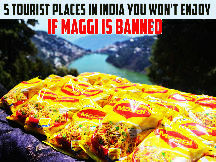 AFTER BREAKFAST SHIMLA SIGHTSEEING. 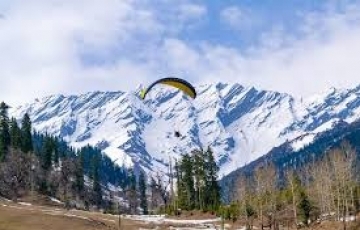 INCLUDES: GREEN VALLEY, KUFRI, CHINI BUNGLOW, VICEREGAL LODGE, MUSEUM. EVENING ON THE RIDGE & MALL & STAY AT HOTEL.KUFRI: IT IS A SMALL HILL STATION IN THE SHIMLA DISTRICT OF HIMACHAL PRADESH STATE IN INDIA. 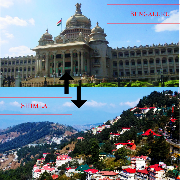 IT IS LOCATED 13 KM FROM THE STATE CAPITAL SHIMLA ON THE HIGHTWAY NO.22.GREEN VALLEY: IT IS SITUATED BETWEEN SHIMLA AND KUFRI. THIS IS AN AWESOME VALLEY WITH PINE TREES. 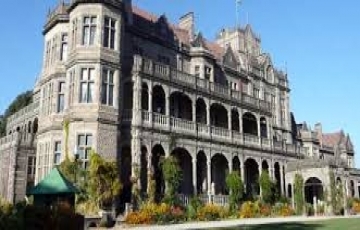 THE VIEW OF THICK GREEN RESERVE FOREST IS SIMPLY BREATH TAKING.VICEREGAL LODGE: THE VICEREGAL LODGE, ALSO KNOWN AS ADVANCE STUDY IS LOCATED ON THE OBSERVATORY HILLS OF SHIMLA. CHECK INTO THE HOTEL STAY. 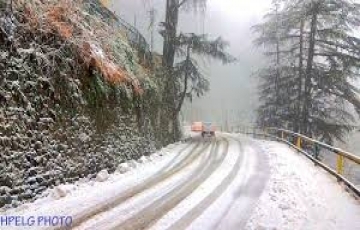 AFTER BREAKFAST SHIMLA SIGHTSEEING: MASHOBRA NALDEHRA.STAY AT HOTEL. AFTER BREAKFAST SHIMLA TO MANALI. ON THE WAY: SUNDERNAGAR LAKE, PANDOH DAM, KULLU VALLEY RAFTING POINT KULLU. 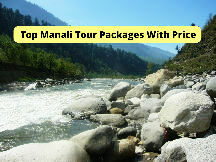 ARRIVAL IN MANALI, CHECK INTO THE HOTEL & STAY. AFTER BREAKFAST MANALI SIGHTSEEING. 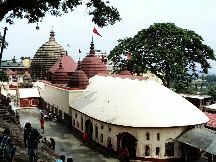 INCLUDES: HADIMBA TEMPLE, CLUB HOUSE, VASHISHTH BATH , MONASTERY & VAN VIHAR & MARKET.& STAY AT HOTEL. 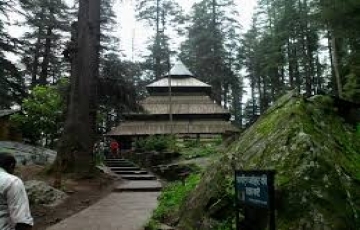 HADIMBA TEMPLE: MANALI HAS MANY ATTRACTIONS BUT THE CHIEF CENTRE OF INTEREST, HISTORICALLY AND ARCHEOLOGICALLY, IS UNDOUBTEDLY THE DHOONGRI TEMPLE DEDICATED TO GODDESS HIDIMBA, THE BHIM OF MAHABHARAT FAME. 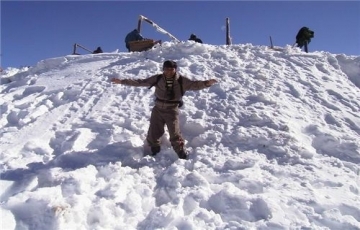 SOLANG VALLEY, RAHALA FALLS & ROHTANG PASS(SNOW LINE).SOLANG VALLEY: ROHTANG PASS (3979 M) IS 51KMS. FROM MANALI ON HIGHWAY TO KEYLONG/LEH. 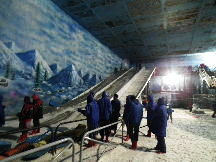 IT OFFERS A PANORAMA AND SPECTACULAR MOUNTAIN VIEW. 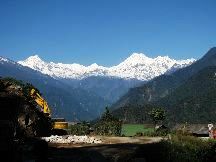 THE PASS IS OPEN FROM JUNE TO OCTOBER EACH YEAR ALTHOUGH TREKKERS CAN CROSS IT EARLIER. IT IS A GATEWAY TO LAHAUL SPITI, PANGI AND LEH VALLEY JUST AS ZOJILA PASS IS A GATWAY TO LADAKH. THERE ARE A BEAUTIFUL SIGHT OF GLACIERS, PEAKS AND CHANDRA RIVER FLOWS DOWN IN THE LAHAUL VALLEY. RAHALA FALL: 16 KMS. ON WAY TO ROHTANG PASS. 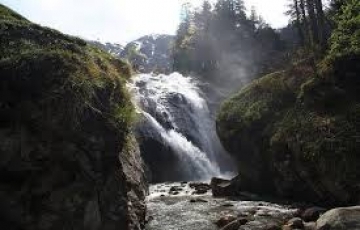 IF ONE GOES TO MARHI ON FOOT FROM KOTHI FROM THE OLD ROAD, THE SIGHT OF THE FALLS IS FASCINATING. IT IS A GOOD PICNIC SPOT AS WELL. AFTER BREAKFAST CHECK OUT FROM THE HOTEL & ONWARDS TO DELHI. DROPPING AT DELHI RAILWAY STATION / AIR PORT. » Payment Terms & Methods: 50% BOOKING AMOUNT REQUIRED THOUGH ONLINE BANKING, CHEQUE. » Cancellation & Refund Policy: When Cancellation is made Charges :- (1 )30-25 Days more prior to the operation of the booked tour 0% total tour cost. 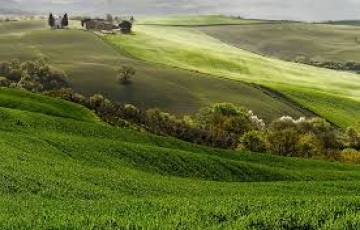 (2) 24 -15 Days prior to the operation of the booked 25% of total tour cost. (3) 14-08 Days prior to the operation of the booked 65% of total tour cost. (4) 07-03 Days prior to the operation of the booked tour 85% of total tour cost . (5) 02 -00 Days prior to the operation of the booked tour 100% of total tour cost. Please note :- All cancellation charges will be furthemost subject to the consideration of those engaged in arraging the itinerary. 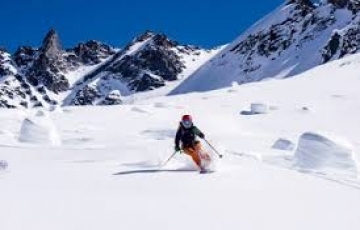 we will use all tour power to erase the cancellation charges and negotiate for the lowest possible chargess. AS PER YOUR SPECIAL DEMAND :- No charges will be charged in case of date flexibility. but must tell us before 30 days of departure.